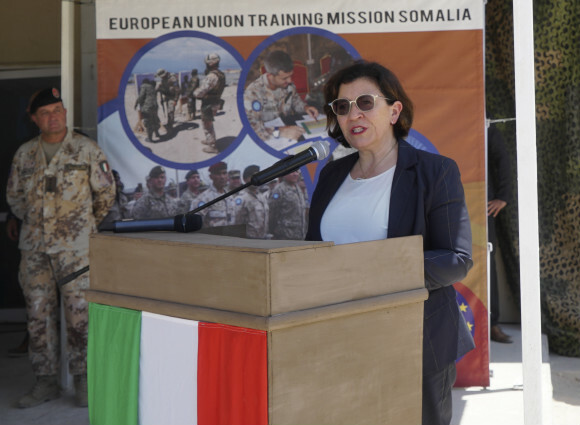 The Missione Addestrativa Italiana (MIADIT) in favour of the Palestinian Security Forces is conducted within the framework of the bilateral relations programme established in 2012 by Italy and the Palestinian National Autority. 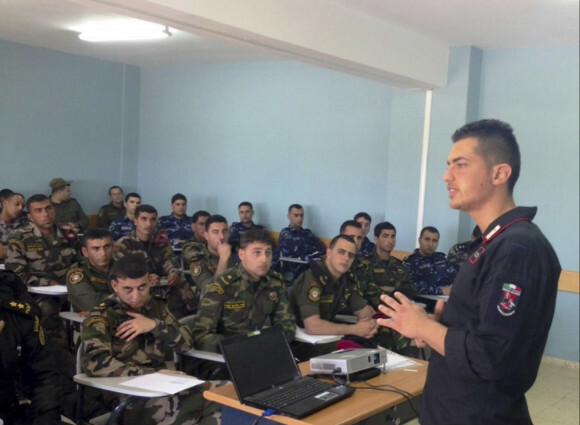 About 30 instructors from the Carabinieri Corps will conduct training activities in favour of Palestinian military and police units for twelve weeks. 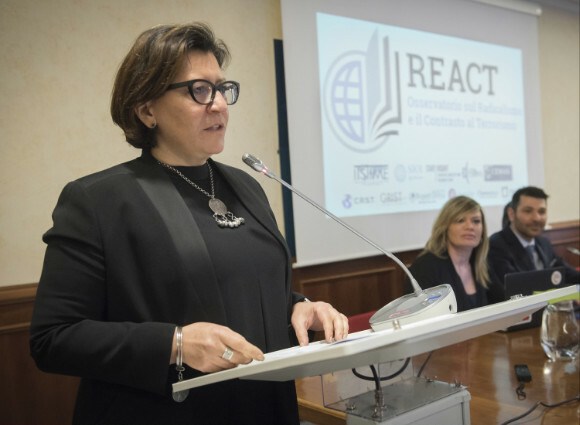 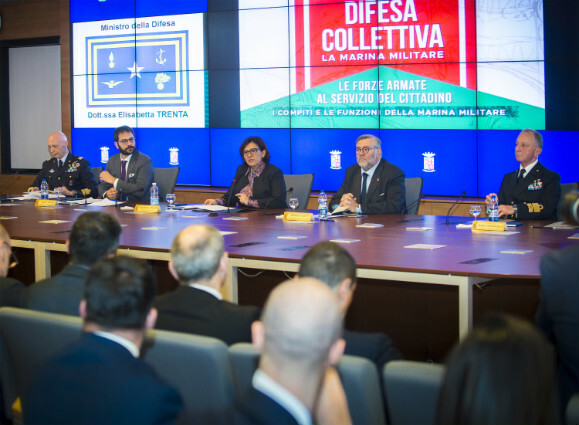 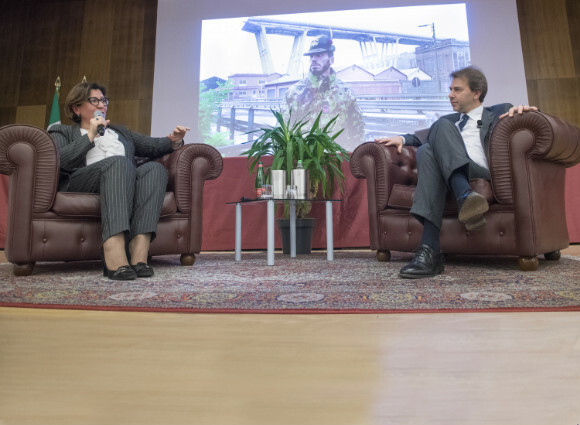 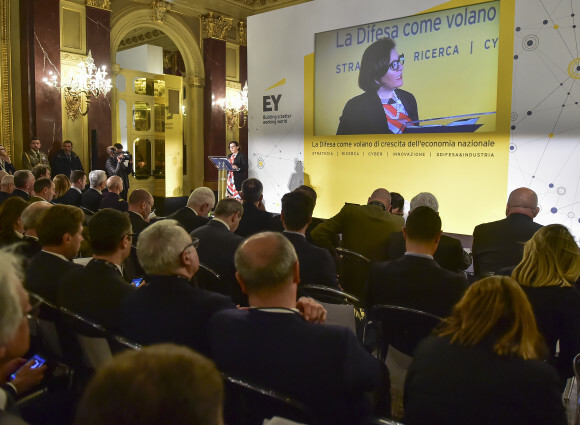 The initiative is part of the capacity building activities – aimed at supporting the development of local police forces- conducted by the Carabinieri in various out-of-area missions. 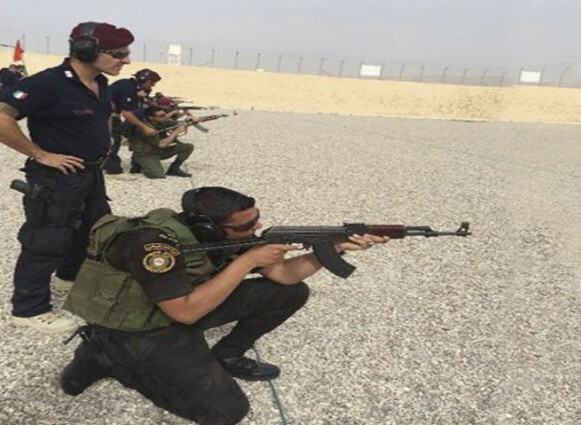 The General Headquarters of the Carabinieri will send to Jericho also a few specialized teams, in order to provide highly specialized training in the sectors of logistic, preservation of the national cultural heritage and environmental protection..
- enhance the national presence and influence in the area, at the bilateral level and within the relevant international organizations.